A new series of Rip Off Britain begins on BBC1 today, Monday 14th September, from 9.15 to 10.00am. The popular consumer affairs show starring Angela Rippon, Gloria Hunniford and Julia Somerville is now in its seventh series of helping viewers tackle rip offs and scams. I’m delighted to have been involved for the last four as a digital consumer champion across everything from cybersecurity and nuisance calls to mobile roaming and online safety. For one film this season I took a detailed look at how safe we are when using the Public Wi-Fi hotspots increasingly found in coffee shops, airports and hotels. Even I was staggered at just how much information hackers can see on wireless networks with relatively little equipment or, frankly, expertise. This information can include unencrypted usernames, passwords and other sensitive details that can easily be used to execute identity fraud or phishing attacks. This ‘digital eavesdropping’ might be the perfect crime, with coffee shop surfers quite unaware of a fraudster syphoning off valuable personal data on an adjacent table. The first they might realise something is amiss is when they get locked out of their social networking accounts or their email inexplicably starts spamming their address book. During research for the show I uncovered some shocking security holes from well-known online and high-street retailers who really should know better. I also discovered how I wasn’t immune to sharing sensitive and valuable data by accident too. Rip Off Britain airs every weekday on BBC1 for four weeks from Monday 14th September at 9.15am; see here for episode information and iPlayer links to watch on demand. The new series of Rip Off Britain is well underway, airing on BBC1 throughout September and October. As usual I’ve been appearing with the team giving expert advice on safe and savvy use of technology and the internet. 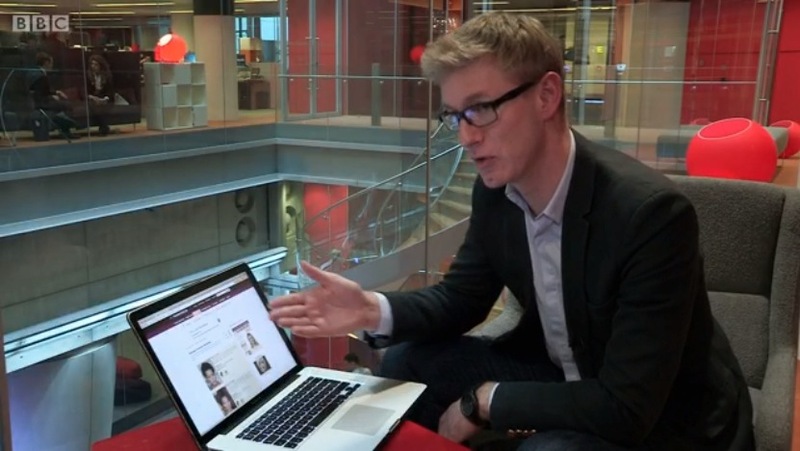 It’s been a busy series for me: as well as appearing in the Popup Shop in the West Midlands I’ve been covering a variety of topics including online password security, nuisance call blockers, how online advertising works, and taking care when connecting to public Wi-Fi hotspots. One item that has generated a lot of interest is online password security. On average we have 26 online logins each in the UK, with 25-34 years old managing up to 40. Most worrying of all is that Experian, who conducted the research, found that despite the number of accounts we manage, we each use an average of just 5 different passwords! When researching the item I tried to count how many online accounts I owned: I stopped when I reached 90. I know I’ve many more, and it’s a number that’s only going to grow. I also realised that it’s very rare that I go back to delete an account that I no longer use, particularly if it’s with an online retailer I’ve used just the once to buy a gift. In the show I ran a workshop in a shopping centre to highlight the challenges of safely managing our online accounts. Of course, it’s a big subject with too much to share in a short item on television, so to help further I put together a leaflet. My “How to manage and remember your online passwords” leaflet contains tips on how to make your online accounts as safe as possible, including choosing passwords and passphrases that are difficult for fraudsters to guess or crack, and an introduction to password management software. You can download the leaflet from the BBC website. 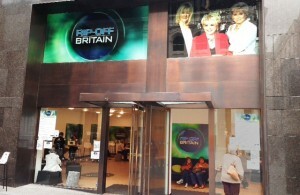 Watch Rip Off Britain on BBC iPlayer or to see clips of the show and further tips visit the BBC Rip Off Britain website. 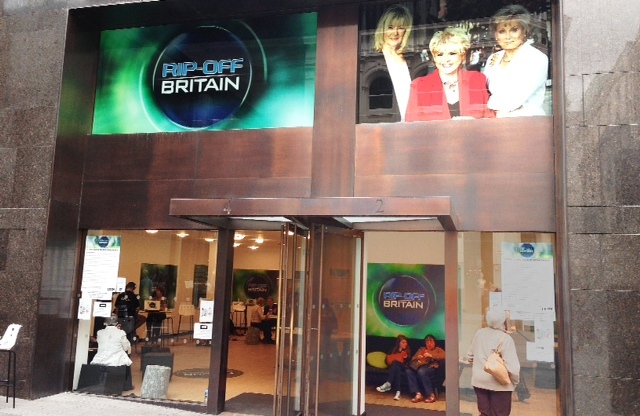 Also, look out for details of the Rip Off Britain Live show on BBC1 from 20th-24th October 2014. The BBC Rip Off Britain Pop Up Shop opened its doors at the Dudley Merry Hill shopping centre in June and once again I was behind the counter serving up healthy slices of consumer advice on all things technology and telecoms. This is the third season of Rip Off Britain I’ve worked on for the BBC, and after Pop Up Shops in Gateshead and Liverpool I was delighted to rejoin Angela, Gloria, Julia and the team in the Midlands. Roaming or using your mobile phone abroad was a recurring theme this year as was dealing with nuisance phone calls – in fact I’ve been investigating nuisance call blocker technology for another of this season’s episodes. Among the other items I’ve shot for this series include a film on safe online shopping and another uncovering the ingenuity of online advertising. This year in Dudley also I ran two public workshops for the show: one on everyday mobile security and safety, revealing how public Wi-Fi hotspots might not be as safe as they seem, and another on how a lock screen passcode still isn’t enough to stop you getting stung if your smartphone gets lost or stolen. 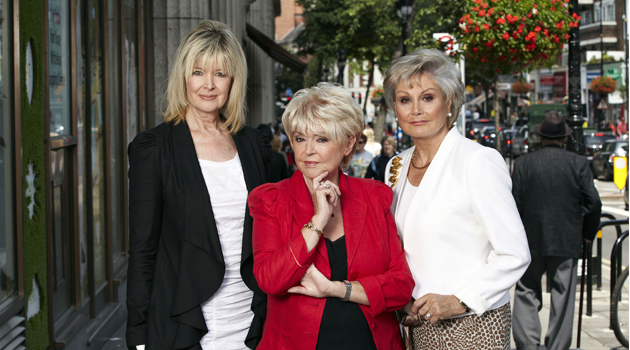 The new series of Rip Off Britain airs on BBC One in September 2014, beginning on Monday the 15th September at 9.15am. A brand new series of Rip Off Britain hits the BBC One schedules this September and once again I’ll be popping up as a guest expert to help disgruntled viewers with their telecoms and technology gripes. As well as the hugely successful Pop Up Shop I worked on several items for the current series including a piece with my daughter Evie about in-app purchases on smartphones and tablets, plus a workshop with Gloria on top tips for using your mobile phone abroad. 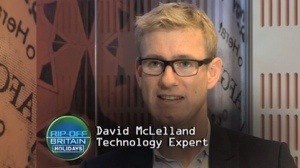 Rip Off Britain has a great team of experts who, like me, regularly appear to help viewers who feel they have been victims of a rip-off. The team includes Dominic Baliszewski from Broadband Choices; Dr Jessica Barker, an independent cyber security expert; Sarah Pennells, founder of SavvyWoman.co.uk and The Independent’s Travel Editor, Simon Calder. Series 5 of Rip Off Britain is on BBC One every day in September at 9:15am. You can catch up with whole show or watch individual clips on the BBC Rip Off Britain website. This weekend I’ve been with the BBC One Rip Off Britain team in Liverpool giving consumer advice and top tips in the show’s pop up shop. 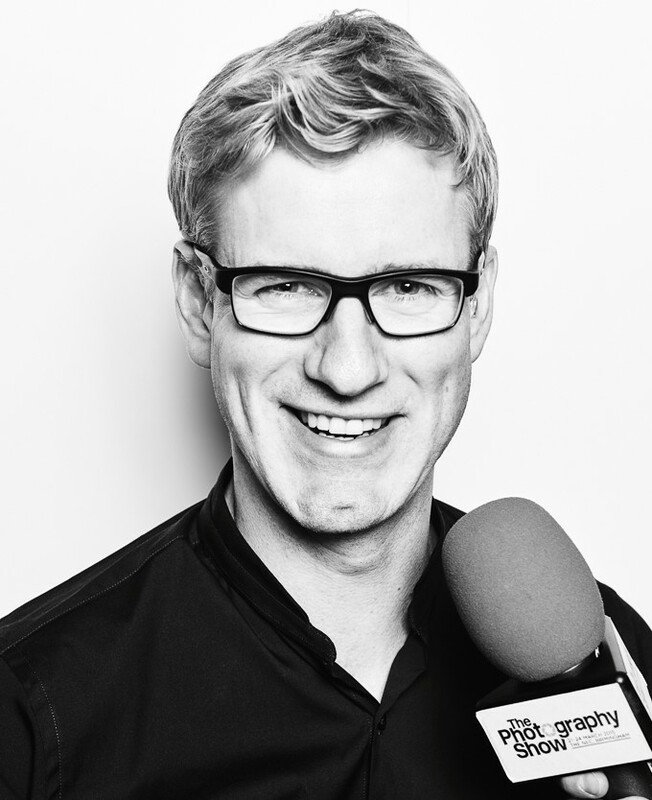 As a technology and communications expert for the show I get asked a lot of questions throughout the year about mobile phones, landlines and the internet. A common theme for many viewers in this year’s pop up shop has been how to deal with nuisance calls; there were also complaints about call charges to 118 directory services numbers, particularly when they offer to connect the call on your behalf. In a new item for the show I gave a workshop on top tips for using your mobile phone while abroad: Gloria Hunniford and I took to the streets of Liverpool to show how, with a little planning, everybody can safely roam with their phones while avoid a nasty bill shock when they return home. Season 5 of Rip Off Britain is due to broadcast on BBC One during daytimes in September. In app purchases have been in the news again recently following the revelation that one junior gamer unwittingly racked up a £1700 bill on his dad’s credit card during a particularly prolific 15 minute gaming session. The BBC One Rip Off Britain team paid a visit earlier this week to ask me what in app purchases are what the so-called ‘freemium’ business model means; plus I demonstrated how you can very easily be no more than three screen taps away from expensive in app purchases within a supposedly free game. 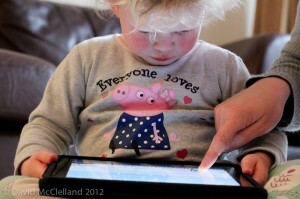 We also filmed a lovely sequence of me and my 3 year old daughter Evie playing CBeebies games together on our iPad. Never share your password, even if it’s to download a so-called ‘free’ app. Enable restrictions on your device. At present they aren’t enabled by default so you must take action to make your phone or tablet safe. If the game doesn’t need a network connection then turn on your device’s airplane or flight-safe mode – this will disable its network connection preventing any purchases. Regularly check your purchase history, make sure you recognise all of the downloads on there – each app store has its own easy link to do this. Supervised play – vet the games you let your kids play and supervise when they play. Not only can you keep an eye on what your children are playing it’s a great way to share in their excitement, entertainment and education. I’ve written in the past about how adults can safely introduce their children to smartphones and tablets, most recently for the National Childbirth Trust. This item on in app purchases for the BBC will be broadcast on later on this year. Rip Off Britain returns – watch a quick clip! Consumer affairs show Rip Off Britain returns for its Spring 2013 primetime run on BBC One. I’ll be appearing once again as the golden girls’ telecoms expert advising the good people of Great Britain how to fight their corner against unfair contracts, shocking bills and tricky terms and conditions. This season airs on Monday evenings at 8pm (just after Eastenders!) from January 7th 2013 for 8 weeks. You can catch-up with the rest of the Rip Off Britain series over on BBC iPlayer.